I've written about this very briefly but because I love this product so much I'm going to dedicate a whole post to it...#golz. I don't really like the typical format of product reviews sooo I'm going to adapt it a bit. It's got lots of natural oils and butters like coconut oil and avocado butter, they're all quite thick and heavy ingredients. 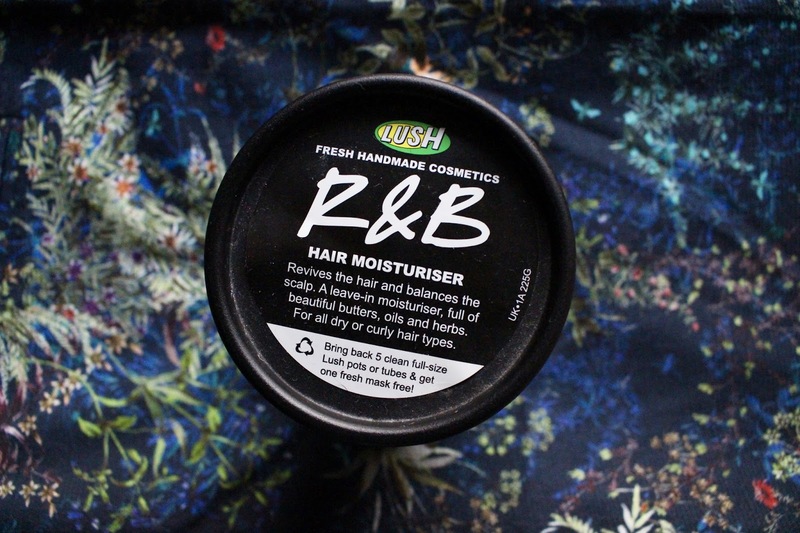 This means that it's a really moisturising mixture of things, which is great to use for when your hair is looking a little dead and needs a little bit of a boost. Curly hair = dry hair so I need to keep my hair hydrated constantly or else it just looks a bit :/. It's strong enough to tame any frizz and gives so much curl definition, especially when it's used while your hair is wet. I like to alternate between hair products yet I always find myself gravitating towards this, I run this through my hair and let it air dry and that's it. I recently cut my hair so it went from being mid-back length to just below my collar bones, the length change was quite a shock but I find that as it's much shorter, it's so much more bouncier and defined and this leave-in has definitely helped with that. You do have to use a light hand with this (even if your hair is like mine!) 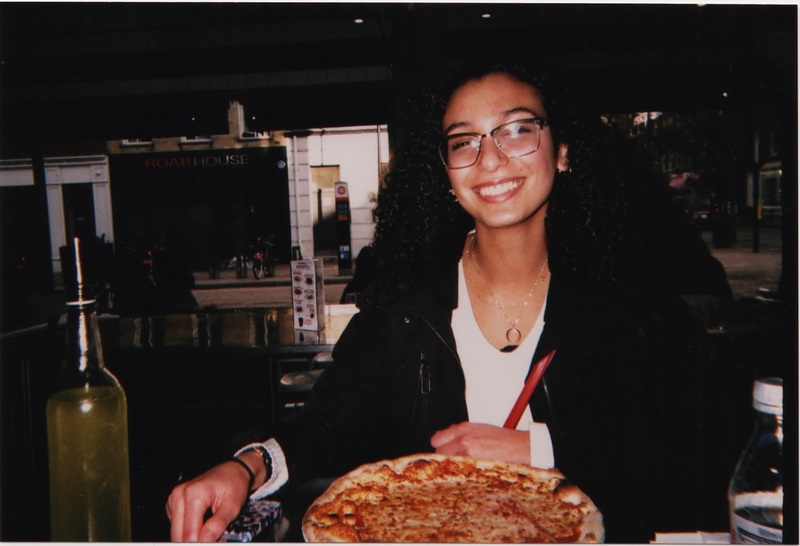 as too much of it can seriously weigh down your hair and make it look somewhat greasy which is usually super rare when it comes to curly hair lool. Also, the smell can get so overpowering if too much is used! This is one of those really expensive products from lush, my tub is the 225g one and it costs £20.95. I would never spend that much on a hair product buuuut my friend kindly got it for me heh so she's fab. Have you tried this product or any lush hair care at all? I blooming love this product. I put it all over my dry hair before I wash it, like once a week. I have really frizzy hair and it makes my hair so smooth and smells gorgeous. Also are those zara trousers in the background bc if so I have them! In that case I 10/10 recommend this, it'll work wonders. I'm sure you can ask for samples at your local lush just to try it out!